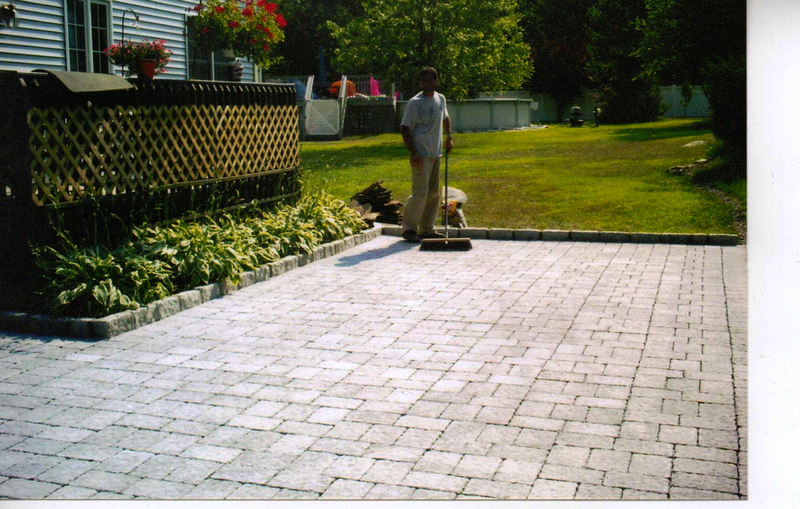 Sosoli's Masonry specializes in bluestone, granite, paver, thin stone veneer, brick and concrete patios. Whether you are in need of joint repair, paver and bluestone resettling, replacement of an old patio or installment of a new patio, Sosoli's gets the job done by incorporating your ideas in every project. 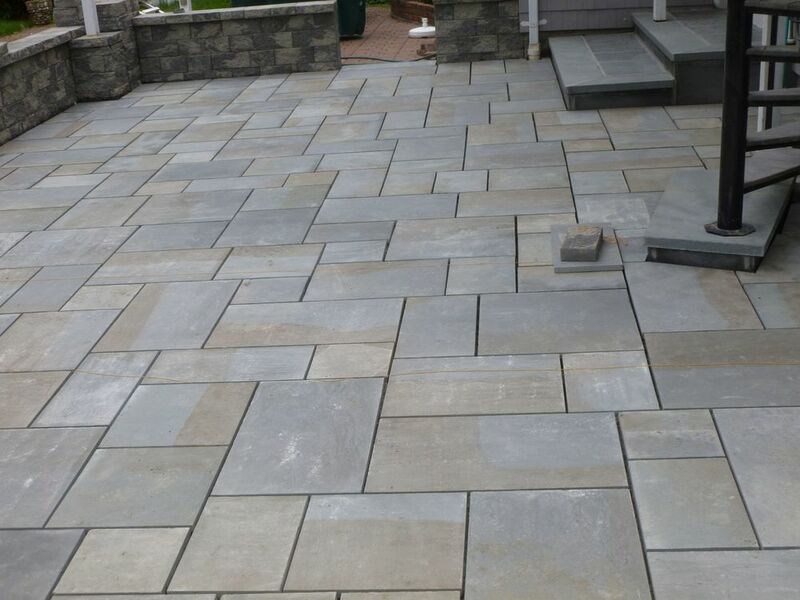 For an in person consultation for your patio project, call us at (203) 598-2016 or (203) 598-2524. We operate out of Waterbury, CT and serve the following counties: Hartford County, Litchfield County, Fairfield County, New Haven County, Middlesex County and New London County.